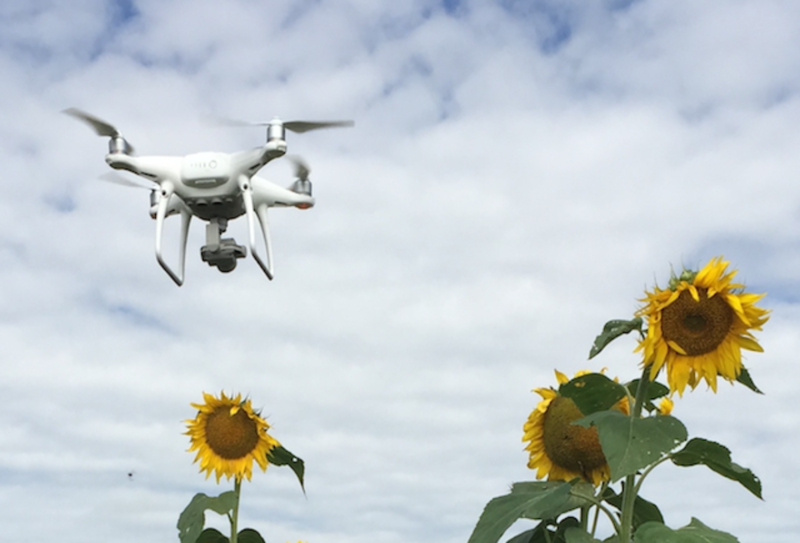 “Drones for Agriculture” Knowledge Sharing Day: Sign-up Now! The use of drones in agriculture is growing at a fast rate and each month, we hear about new use cases and research of the various applications. Taking advantage of a large GIS community gathering for FOSS4G in Dar es Salaam at the end of August, CGIAR, IFPRI, WeRobotics and Tanzania Flying Labs are organising a “Drones for Agriculture” Knowledge Sharing Day on Friday August 24, 2018 in Dar es Salaam. The goal of the day is to bring together a diverse crowd who is already working with drones in agriculture or is planning to use drones in agriculture to share their knowledge, contribute with their own experiences and learn from others and their experiences. Participation is free of charge, though limited to a maximum of 50 participants on site, with the possibility to join remotely.